For those wondering, group FaceTime is not working on the latest iOS 12.2 and macOS Mojave 10.14.4 betas that were released earlier this week on Monday. That’s because the current iOS and macOS betas don’t include the same fix for the widely reported eavesdropping bug which was squashed thanks to yesterday’s iOS 12.1.4 and macOS Mojave 10.14.3 Supplemental Update releases. 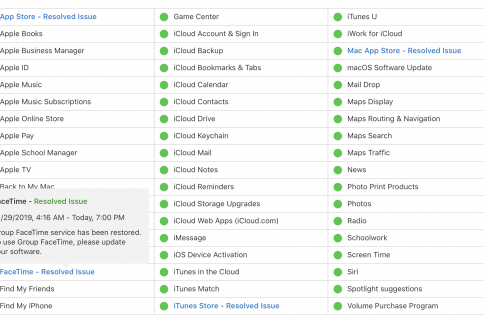 Allthough group FaceTime servers are now back online after Apple deployed the much-awaited fix, the eavesdropping issue has not been fixed in iOS 12.2 beta 2, as noted by MacRumors. We have been testing group FaceTime since the servers came back online and while we can get calls to work between multiple people on devices running iOS 12.1.4, calls do not go through on devices running iOS 12.2 beta 2. 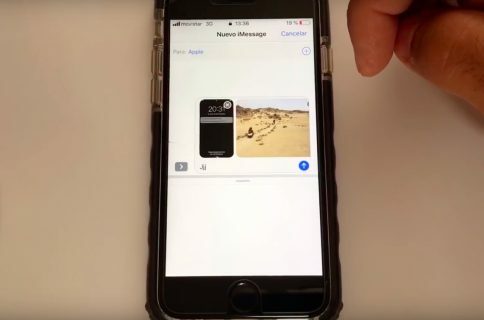 In fact, neither the iOS 12.2 beta nor the macOS Mojave 10.14.4 beta include a fix for the critical issue, meaning group FaceTime currently does not work on beta devices. 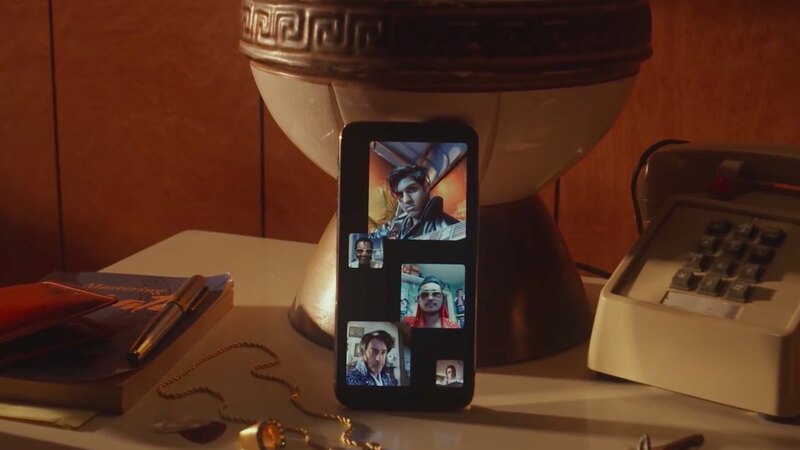 Apple is likely going to include a FaceTime fix in the upcoming third betas of iOS 12.2 and macOS Mojave 10.14.4, enabling developers and public beta testers to use the feature again. But what about older OS versions? Group FaceTime is also unavailable on devices running iOS 12.1.3 or earlier and will remain unavailable until the devices are upgraded to iOS 12.1.4. The same goes for Macs that are not running the newly updated macOS 10.14.3 software. 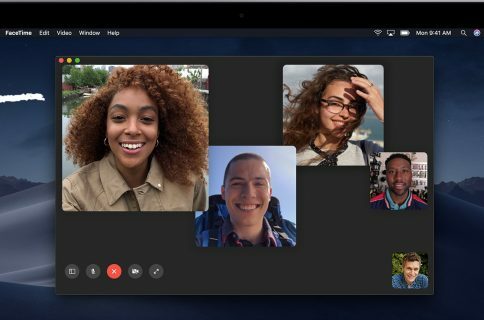 Group FaceTime on macOS doesn’t work on Macs running the older version of the macOS 10.14.3 software or the new macOS 10.14.4 beta update. Wrapping up, group FaceTime on non-beta devices now requires iOS 12.1.4 on iPhone and iPad. On Macs, the feature requires macOS Mojave 10.14.3 and Apple’s supplemental update.